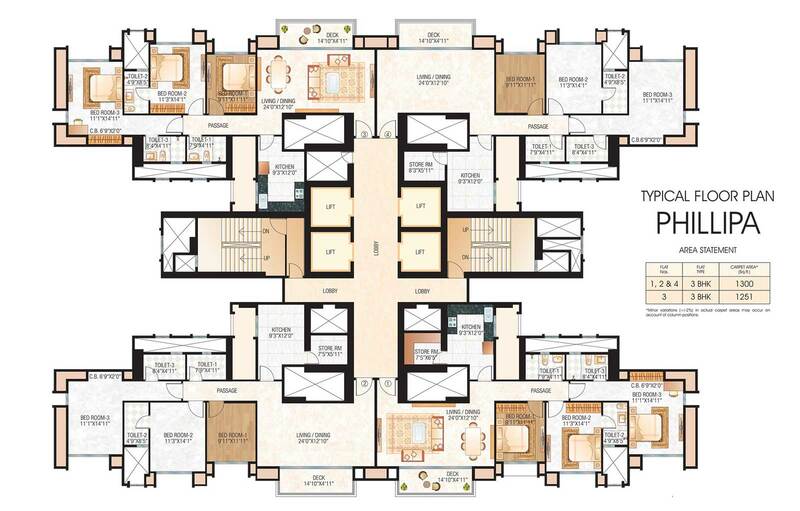 Phillipa offers spacious 3 BHK apartments in Rodas Enclave, Thane. Enjoying the benefits of a prime location and a premium lifestyle, Phillipa is a residential building offering luxurious living spaces equipped with everything that is required to inflate every moment with happiness. The greenery, the accessibility, the safety and the aspect of community living makes Phillipa a perfect nest for your family. It’s time to be a part of the towering lifestyle of Thane. * Phillipa has been financed & mortgaged by HDFC Ltd. NOC shall be provided on request.